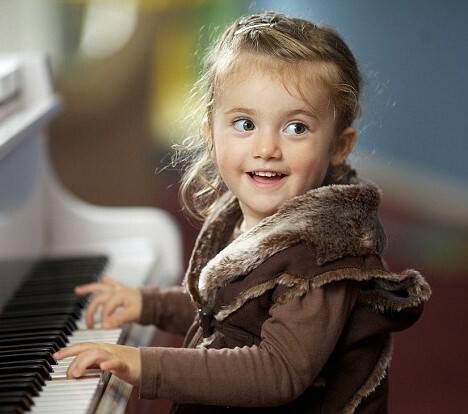 Cute, but probably too young for piano lessons. The right age to start lessons varies by child. 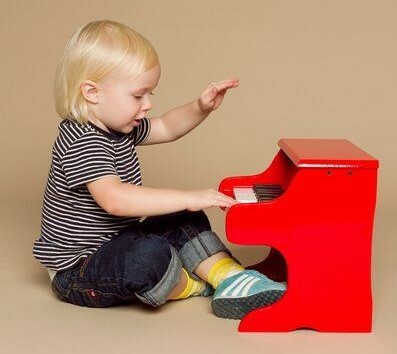 Even if your preschooler exhibits a startling ability to rock her Fisher-Price piano, private music lessons may not be the best option. Before you start experimenting, here’s some advice. Four-year-olds may love pounding on mom’s pots and pans, but their true passion is testing boundaries. Sitting and following directions at the piano for 30 or 45 minutes may seem like a threat to their burgeoning independence. I recommend group music classes like those that use the Wiggleworms model (or, if you’re in Chicago, Stomp and Shout— my daughter’s personal favorite) as a more realistic way to warm your tot to music. Playing rhythm games, clapping along, marching around the room, and singing with a group are fun, age-appropriate ways to introduce your preschooler to the countless joys of music. Group lessons offer regularity—and a relationship with an outside teacher—that prepare little ones for the discipline of private lessons. If you can’t fit a group class into your schedule, make music at home! No instruments are required, and toys will suffice. Clapping and singing with your kid is fun and can teach you a lot about their musical aptitude. But what if my 4-year-old shows a special musical ability? Let’s admit it: we all wear parent goggles when it comes to our little ones. I happen to find my 2-year-old brilliant for playing a Middle C with her tiny toddler finger. But what’s usually most important for preschoolers is continued exposure to music, and access to musical play and instruments– wooden spoons and overturned bowls count! Nevertheless, I’ve been proven wrong. I’ve seen precocious 4-year-olds wow a recital crowd with their transcendent love of performing, and other pre-kindergarteners who became exceptionally driven due to having an older sibling in lessons. If you think your 4-year-old might have a unique ability, ask your kid’s group music teacher their opinion on next steps. They can be a valuable resource. Ten little fingers, so many keys! Is he reading, or able to understand that certain letters represent specific sounds in spoken words? Does she exhibit finger and hand dexterity? E.g., can she hold a fork and knife, tie a shoelace, grasp a pencil? Can she sit still for at least thirty minutes when engaged in an activity? While true for any age, 5-year-olds who have played music with a family member have an edge. If your kid loves duetting with grandpa during family sing-alongs, she already understands what it means to practice and perform a song. Similarly, having a sibling in music lessons can be a great motivator. In fact, leadership from older siblings or musician parents—or structure from a lead parent who is engaged with her child’s lessons—is one of the foremost indicators of success. At age 6 magical things begin to happen. Why are 6-year-olds typically more ready for music lessons than their younger counterparts? They tend to have basic reading ability, making note-reading and musical comprehension more intuitive. Their fine motor skills are more developed, leading to increased finger dexterity and ability to play with two hands. And here’s a situation where peer pressure can be a good thing. Your 6-year-old’s classmates are likely starting music lessons. She may want to take music lessons just to keep up. Besides, who wouldn’t want to play a lively piano rendition of “Happy Birthday” at their best friend’s party? I’ve been teaching piano for 15 years and running Piano Power for nearly ten, so you can probably guess my answer to this question. But the truth is, science backs up my belief in the universal power of music education. In my ideal world, every child would have a family pitching in to make music lessons a success, in combination with a great teacher who really inspires them. 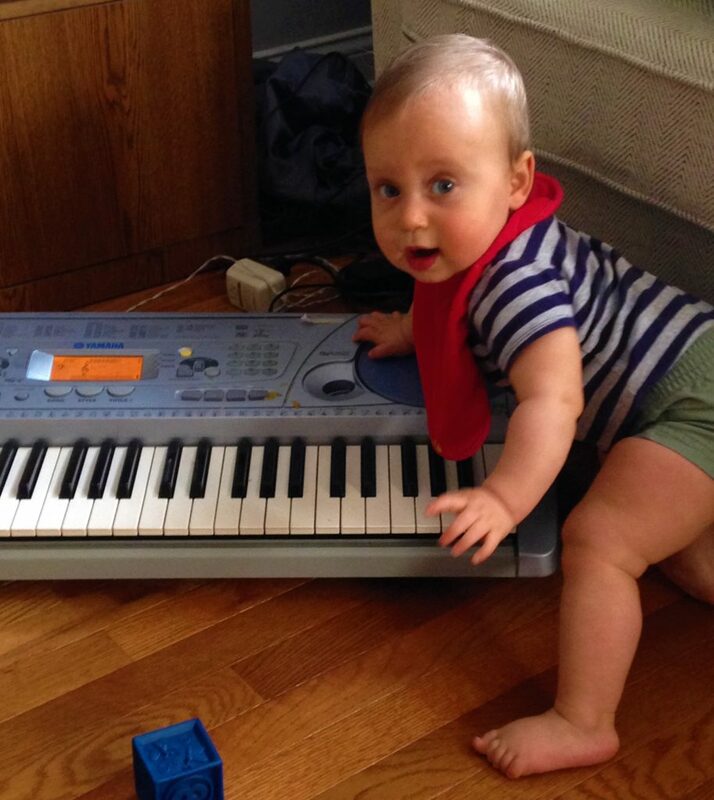 Regardless, music lessons have benefits at any age. If you’re interested in discussing music lessons for your child, or for yourself, please contact us or feel free to reach out to me personally at abraham@pianopower.org. Interested in signing up your kid for lessons? Take a look at our roster of exceptional teachers. 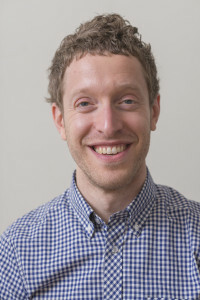 Abraham is the founder and head of Piano Power. He began offering at-home piano lessons in 2001, continuously refining an engaging teaching style. He was proud to see students thriving through his curriculum, which mixed fundamentals, collaborative original compositions, classical repertoire, and the latest hits from top-forty radio. In 2007 he founded Piano Power, building a talented and enthusiastic team of instructors with this curriculum at its core.